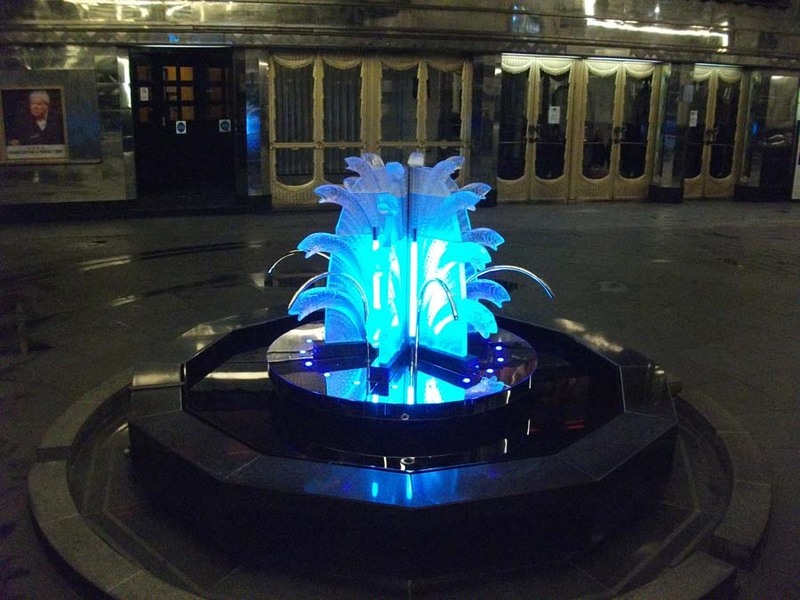 For a special Jubilee party the Savoy Hotel asked Hue & Cry Ltd to turn their beautiful Baccarat crystal fountain into a cocktail fountain. 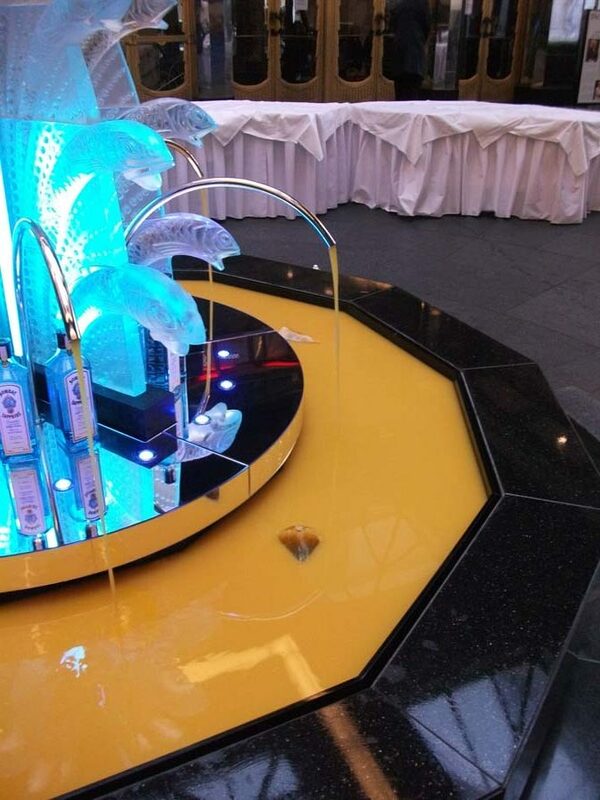 Following the Savoy’s long history of creating cocktails to mark historic events, Eric Lorincz head bartender at the American Bar crafted a uniquely British concoction for the fountain, featuring Bombay Sapphire gin, Earl Grey tea and Champagne – a real treat for all the guests with 300 litres drunk on the first day. 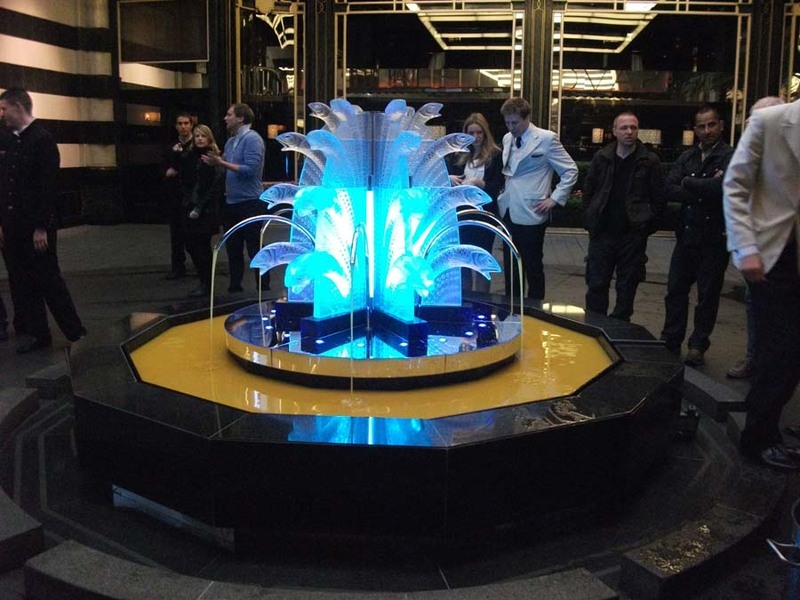 We were delighted to be tasked with building the gin fountain, which involved two overnight sessions to install and decommission the piece.